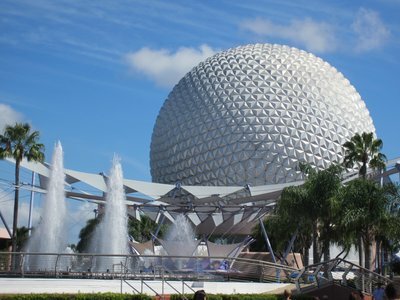 Should Children Miss School for a Disney Vacation? Most educators would agree that it is important for students to be in school. Disney knows this, too. Some of the highest resort and ticket prices are found during traditional school break times including summer, spring, and winter breaks and around holidays like Labor Day and Memorial Day. On the other hand, the lowest prices can be found at times when students are hitting the books hard during months like September, early October, early November, early December, January, and February. Since most families are on a budget, visiting during these times can save tons of money! 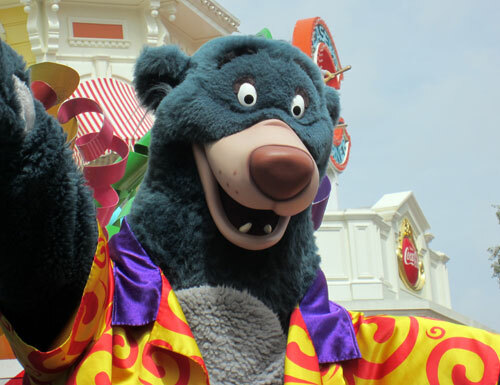 Does a special Disney vacation warrant possible unexcused school absences for your child? Read on and decide if it would work for your family. 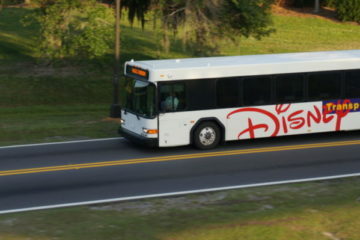 Taking your children out of school for a Disney vacation can really save on your budget! Value Resort rooms can be as low as $70 dollars a night, and Disney might even be offering some pretty great deals like 30% off at some resorts or free dining. 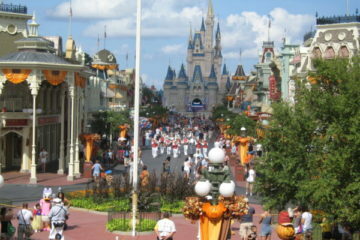 Since most people are working or in school during the “off-season,” crowds at the park are relatively low. 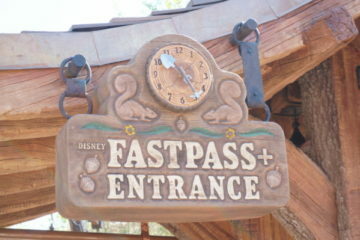 This means there could be minimal wait times for your family’s favorite attractions. You could see and do more than in peak-season. Although you can really make the most of your budget during slower times, you have to consider what your student will be missing in school. Many educators say that learning is moving at a faster pace than when parents were in school, so missing even one day could hurt your child’s academic progress. Some say that visiting during the slower seasons doesn’t allow guests to experience the full magic of Disney. There are fewer shows and even fewer characters wandering around. Perhaps there are things you could see and do in the more popular times that wouldn’t be available during the slower times. The weather can also be a factor. Although Central Florida is warm and even downright hot most of the year, it can get pretty cold during the winter months. If you’re hoping for highs in the 80s during your February vacation, you might be disappointed to see that it’s not quite that warm and evening temps can dip into the 40s or even 30s. If after weighing the pros and cons, you’ve decided that it is worth taking your family to Disney World during the off-season, there are some things you should consider. 1. Making the vacation not only magical but also educational will increase your chances of getting the vacation approved and recognized by your child’s school. Try teaching your child about geography by mapping your travels from the airport or your house to the resort. Study specific, historically relevant, cities you fly over or drive through. Calculate the miles and figure out how much jet fuel or gas you will use and how much it costs. Brush up on your linguistic skills by visiting different countries in World Showcase and learning some words in a foreign language. Check out The Seas and The Land pavilions for some science lessons. Learn some physics by calculating the inertia of the coasters. 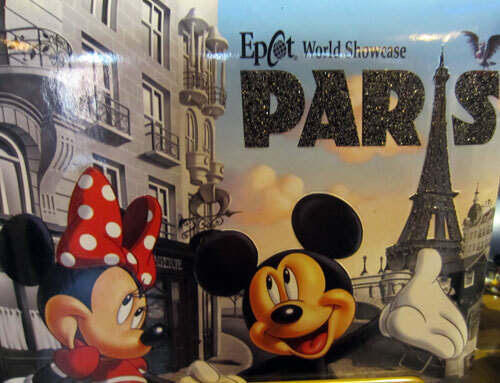 Walt Disney was all about learning, so there are opportunities all around the parks! 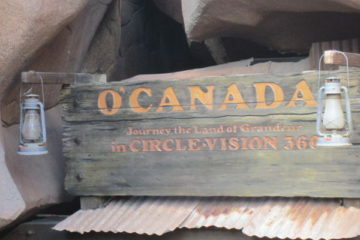 The World Showcase can be very educational! 2. Before you leave for vacation, ask your child’s teachers for the work he or she will be missing during the vacation. Get everything you child will need, and allow time to complete it. Make it fun! Sit by the pool, lounge on the deck, or make a snack in the resort’s dining area. Make sure the work gets completed. Just make sure that your child understands that vacation is not a free pass. Schoolwork still must be completed. 3. Also, your child should realize and be okay with missing school-related or extra-curricular events. If your child will be missing a soccer tournament, a dance competition, or a spelling bee while the family is away, explain that this is not something that they could do again once they get home. If your child is really looking forward to an event, schedule your vacation so that he or she can still enjoy the “real-life” things. 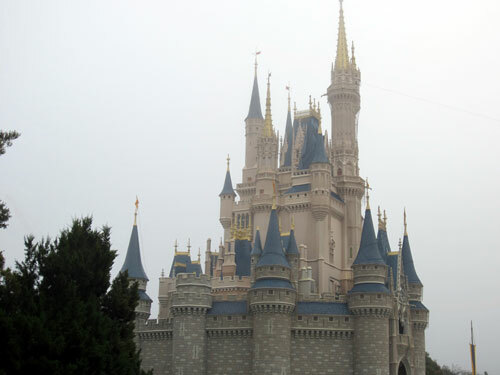 Do you think it is okay to take children out of school for a Disney vacation? What’s The Worst Part Of Your Disney World Vacation?